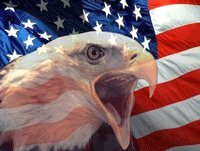 Why Choose Stars and Stripes Roofing? Stars and Stripes Roofing is a Certified roofer with GAF. GAF is North America's largest roofing manufacturer, with over 125 years of expertise in helping property owners and managers make their best and safest roofing choices. 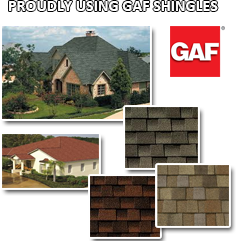 GAF products can deliver on any customized solutions. Stars and Stripes Roofing stands behind GAF roofing products, you can count on consistency and the highest quality the industry has to offer. Stars and Stripes Roofing makes sure to use the best materials to protect your biggest asset - your home.